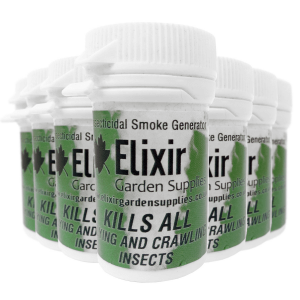 If a product has 2 quantities to select from, this means we sell that product in bulk. For instance, if you were to buy 50 x White Plant Labels – 3 times, you would receive 150 total. 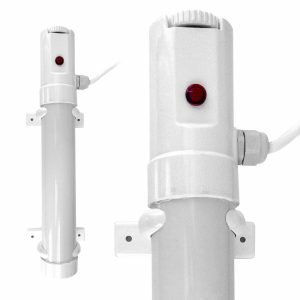 We do this to save you money on higher quantity orders. 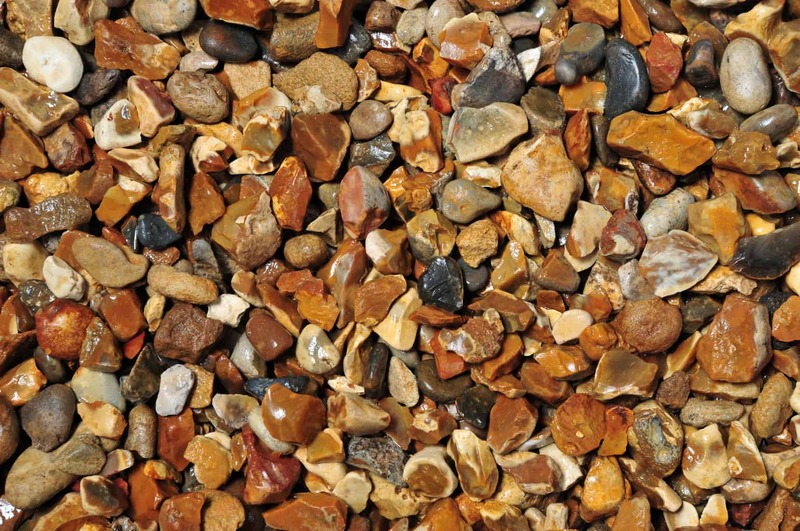 This decorative stone is supplied in bags of 1kg, 5kg, 10kg and quantities of 20kg. The golden tints within the stone really shine when wet which is perfect for a modern effect. 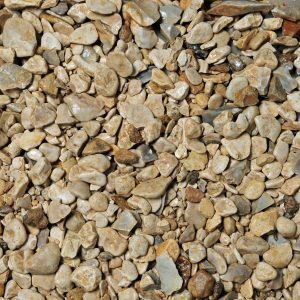 With an attractive blend of gold, brown and cream chippings, this stone will brighten up any garden project. 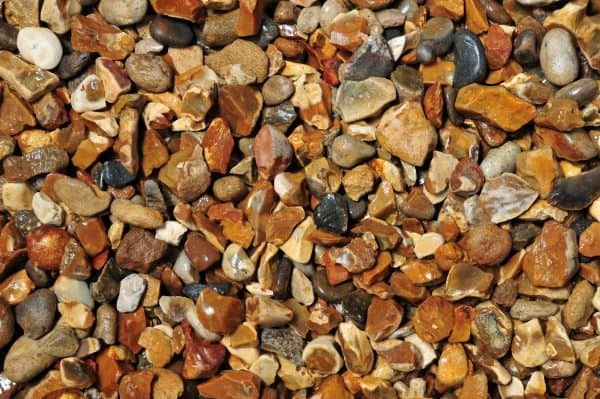 Please Note: The images shown are of washed aggregates, our product will look different when first removed from the bag. 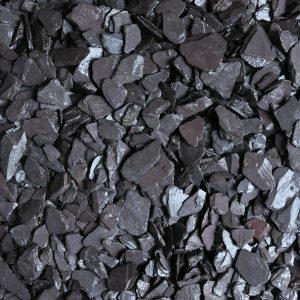 Please allow for rainfall or wash the aggregates to get the true colour of the product.As this product is natural each bag can vary in appearance. All displayed weights are approximate. 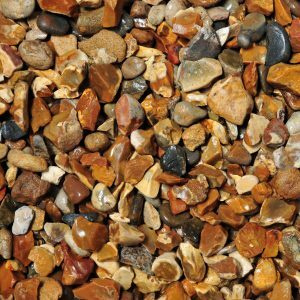 Golden Gravel is a hard wearing stone perfect for paths, driveways, rock gardens and water features. The golden tints within the stone really shine when wet which is perfect for a modern effect. This stone would also add a impressive look when used as a plant pot topper. 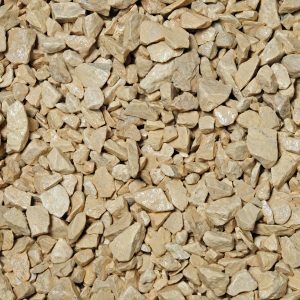 With an attractive blend of gold, brown and cream chippings, this stone will brighten up any garden project. 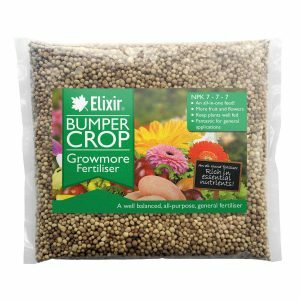 Available in bags of 1kg, 5kg, 10kg and quantities of 20kg. 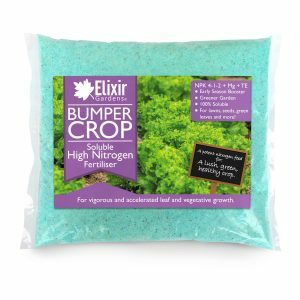 With over 35 years’ experience in Gardening and Horticulture here at Elixir Garden Supplies we pride ourselves on offering quality gardening essentials with the knowledge of how to use them and sold at the best possible prices.